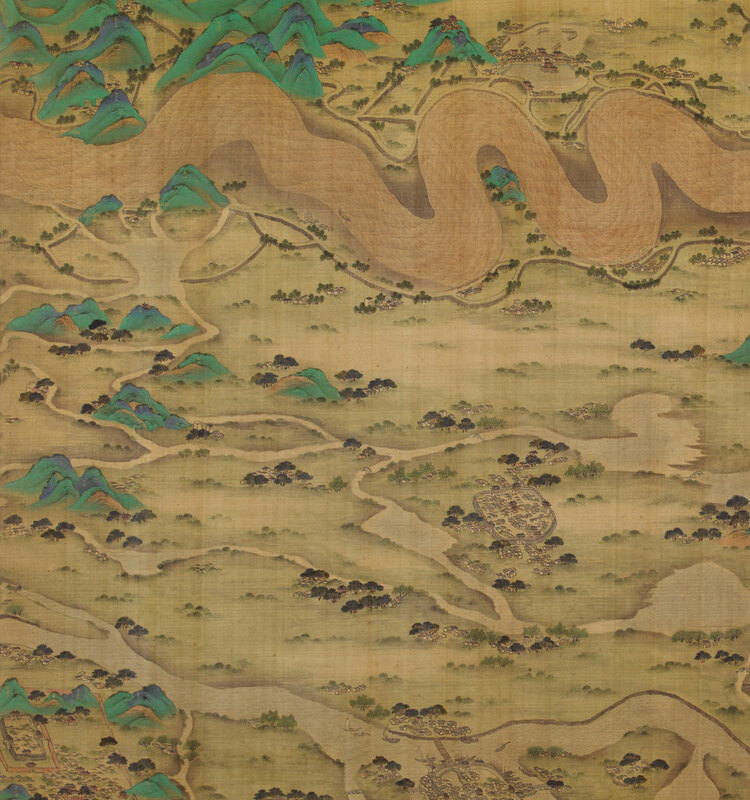 About a thousand years ago, the Chinese landscape painter Guo Xi posed the question, “In what does a gentleman’s love of landscape consist?” This question is at the heart of the exhibition, which explores the many uses of landscape in the Chinese visual arts. This exhibition, which showcases more than 120 Chinese landscape paintings in three rotations, offers insights into the tradition and reveals distinctions between types of landscape that might not be obvious at first glance. What initially appears to be a simple mountain dwelling, for example, turns out to be the villa of the painter’s friend, encoding a wish for his happy retirement. Similarly, what seems at first to be a simple study in dry brushwork turns out to be an homage to an old master, an expression of reverence for what has come before.